Who gets burned, the customer or Starbucks? If someone spilled hot coffee on you or you accidentally suffered some other horrible instantaneous pain or injury, would it take you two years to react? Imagine someone suddenly jumping up from a couch screaming “Ouch!” with no visible context to justify the outburst – no darning needles on the sofa, no chortling tarantula crawling back under a cushion with a malicious smile on its face, no porcelain half-ring on the screamer's finger where a cup of hot coffee had a moment before been attached. If you asked what happened and the person responded that he'd spilled hot coffee on himself two years ago and was just now feeling the pain, you'd think he was nuts. Deciding to sue someone who has allegedly spilled hot coffee on you may not be as immediate a reaction as jumping up and screaming, but it shouldn't take two years either. It can't take longer because the statute of limitations in Texas for personal injury cases is two years, which may be why so many of these suits get filed near the end of this grace period. Still, the question remains: Why wait until the last minute? 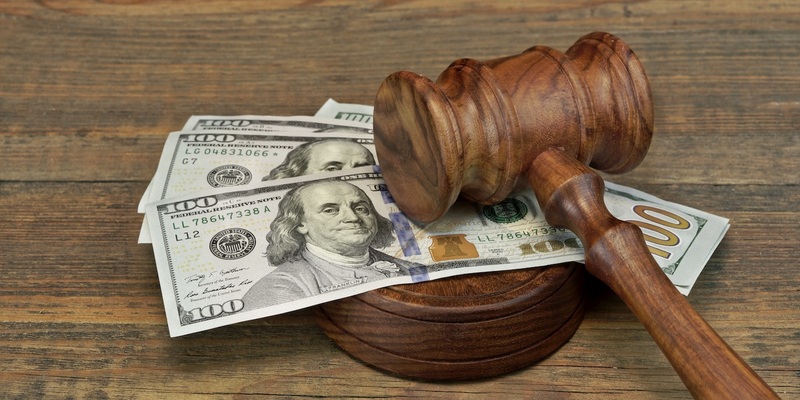 If the alleged accident occurred at a fast-food restaurant, a supermarket, or some similar retail establishment, it can pay for the plaintiff to dawdle. Turnover is frequent enough that the employees allegedly responsible for the accident may no longer be working there to refute the allegations. Even if they still are there, memories of the alleged incident are likely to be hazy after so much time. If the plaintiff used the drive-through, there'd be only one witness to worry about. An experienced attorney like Katherine Mize might know all this, which could explain why it was just shy of two years before the $1-million lawsuit against the Houston Starbucks was filed in which she claims to have been burned by a cup of coffee handed to her from the drive-up window.